Urogenital melanoma is a rare neoplasm with poor prognosis. Its management in the past involved radical vulvectomy and complete bilateral inguinofemoral lymphadenectomy. Sentinel lymph node biopsy is an accurate low-morbidity procedure when used in the context of cutaneous melanoma. However, prophylactic lymphadenectomy has not been shown to improve survival of melanoma patients. We wanted to determine the feasibility of sentinel lymph node biopsy in patients with female urogenital melanoma as a staging procedure. 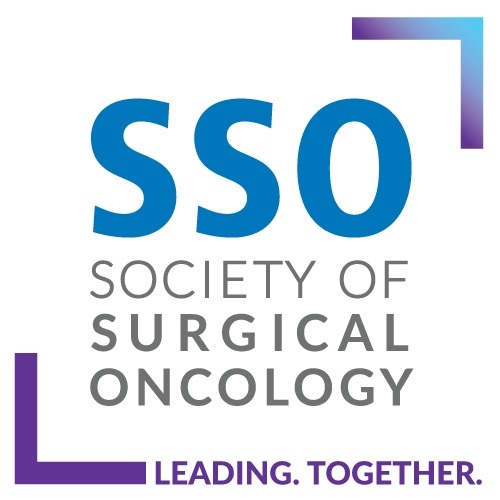 Six patients with vulvar or vaginal melanomas underwent preoperative lymphatic mapping with99mTc-labeled sulfur colloid followed by sentinel lymphadenectomy. In addition, we reviewed the literature on the application of sentinel lymph node biopsy in urogenital tract melanomas. One or more sentinel nodes were identified in all six patients by lymphoscintigraphy. All patients underwent sentinel lymphadenectomy, except for one patient with a deep vaginal melanoma that drained to pelvic nodes. The five successful cases had unilateral drainage patterns. None of the sentinel lymph nodes excised had tumor invasion. Combined with five other patients from the published literature, the success rate of localizing sentinel lymph nodes in the patients with urogenital melanoma approaches 100%. 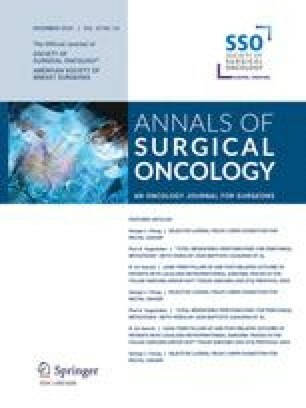 This experience, plus reports of a small number of patients from three similar studies, supports the impression that sentinel lymph node biopsy is feasible for vulvar and vaginal melanoma.